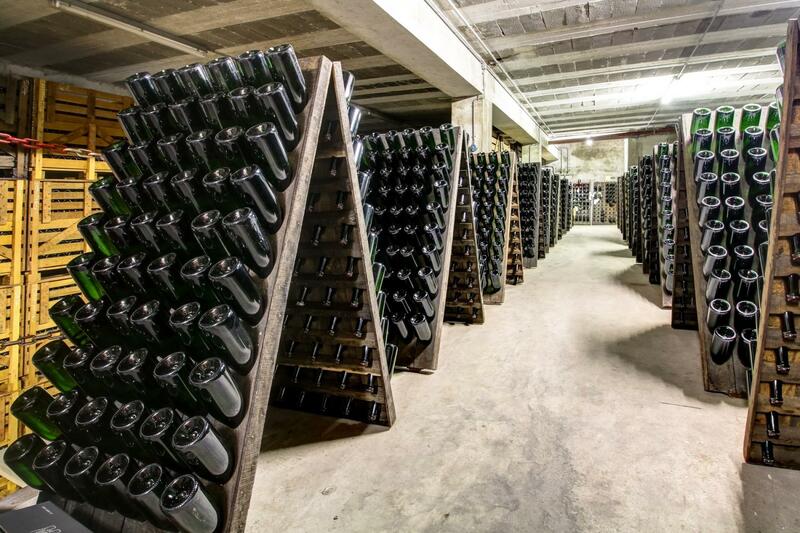 Concerned to offer you a consistent quality, each of our vintages is made in the purest Champagne tradition. The three grape varieties grown in Champagne each bring their own particularity to this exceptional wine. 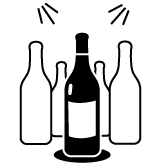 Pinot Noir gives it body, Pinot Meunier gives it fruitiness and Chardonnay gives it elegance and finesse. 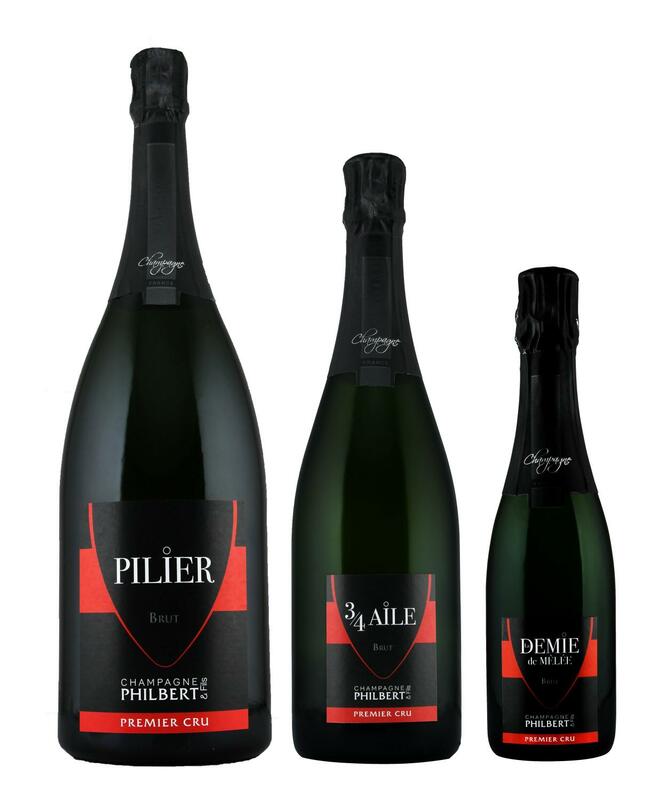 The Philbert family has been present in the commune of Rilly-la-Montagne for several generations in the vineyards. Nicaise Philbert, Théodore Philbert, Victor Philbert (1861-1938) worked in the vineyard. 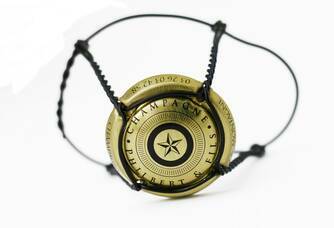 Victor began marketing (1924) with the creation of the first Champagne cooperative, of which he was president. His son Henri Philbert (1901-1982) succeeded him. He installs his own press. This is the birth of Champagne H. Philbert. Then Claude Philbert (1931-1986) developed the estate and gave Champagne Philbert & Fils its letters of nobility. Since 1992, Jérôme has continued the family tradition assisted by his sister Frédérique, with a constant concern for quality and respect for the vine and wine. A 9ha60 farm in the commune of Rilly-La-Montagne mainly and also Villers-Allerand, Ludes and Taissy. 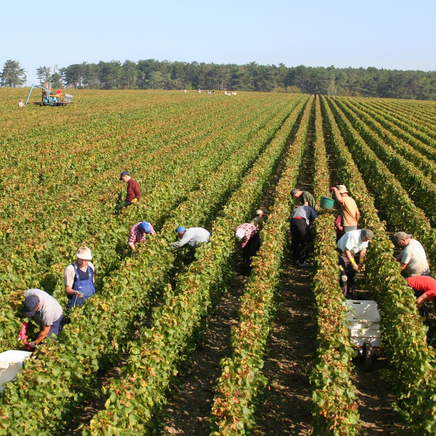 All these communes are located in the Montagne de Reims and classified as Premier Cru. 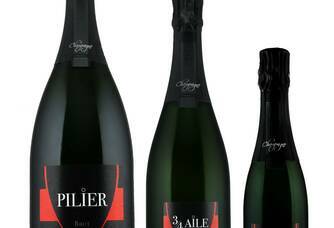 Harvester-handler, independent winegrower, we are present at every stage of the elaboration of our Champagnes. A winegrower's Champagne that is the expression of our terroir and our know-how. All our champagnes come exclusively from our vineyard, classified as Premier Cru, located in the Montagne de Reims. 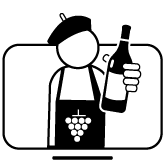 Victor Philbert (1861-1938) worked the vines like his parents and grandparents and was involved in the wine movement. His son Henri Philbert (1901-1982) succeeded him and began marketing Champagne Philbert & Fils. 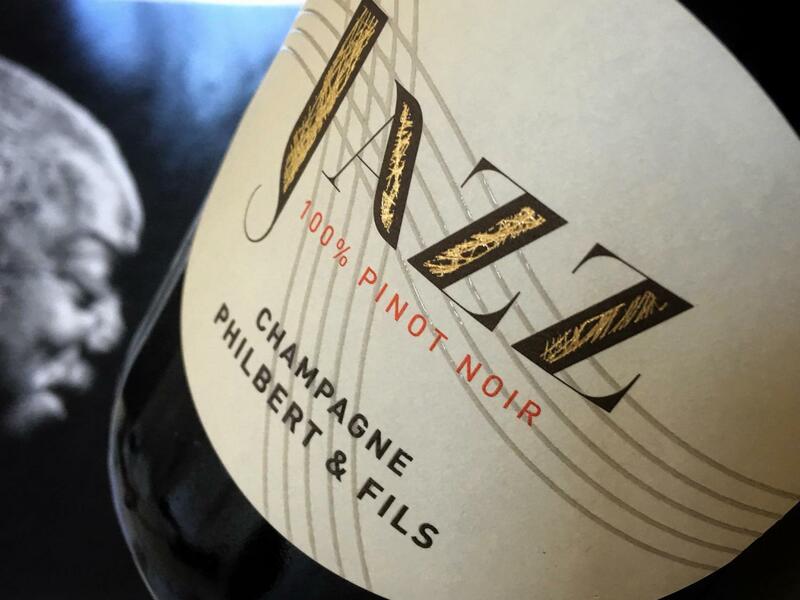 Then Claude Philbert (1931-1986) developed the estate and gave Champagne Philbert & Fils its letters of nobility. Since 1992, Jérôme has continued the family tradition assisted by his sister Frédérique, with a constant concern for quality and respect for the vine and wine. 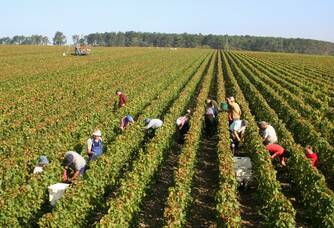 We operate 9ha40 in the commune of Rilly-La-Montagne mainly and also Villers-Allerand, Ludes and Taissy. All these communes are located in the Montagne de Reims and classified as Premier Cru.